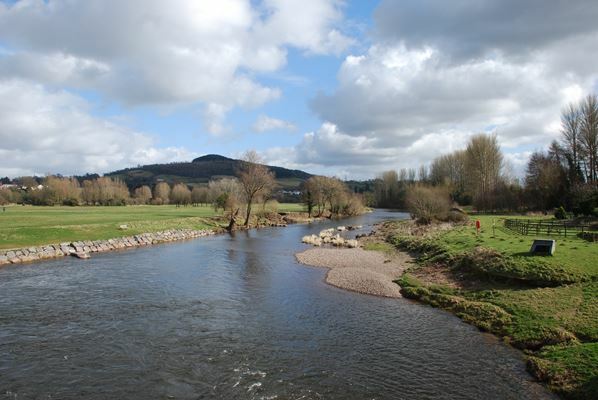 This project was a first in Wales providing a landscape sensitivity and capacity study around main settlements. The method put together LANDMAP information with our method devised in Shropshire. At a strategic level LANDMAP value for each of the five aspects is used alongside the visual and sensory sensitivity to set a context. Local character areas are defined around each settlement based on more detailed landform and landcover characteristics. For each of these areas a series of factors are considered to arrive at an intrinsic sensitivity and a capacity for housing. Within this fine grained framework, strategic candidate sites are then assessed for their sensitivity and capacity. This method is robust in that it allows flexibility for alternative sites to be assessed as required, based on the local landscape character sensitivity.